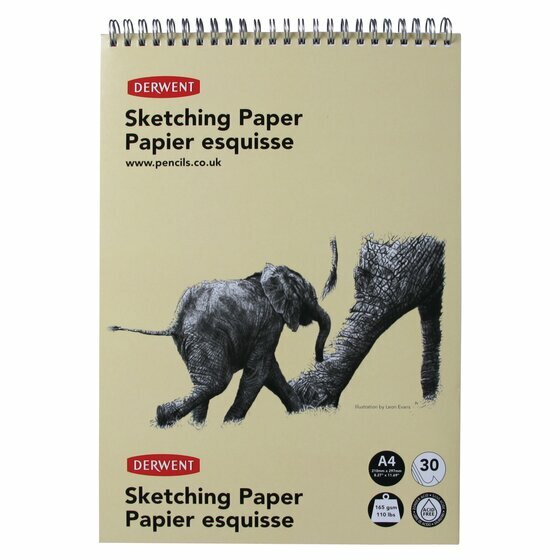 Sketch Pads are ideal for jotting down initial ideas on the move or at home. 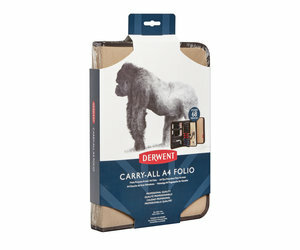 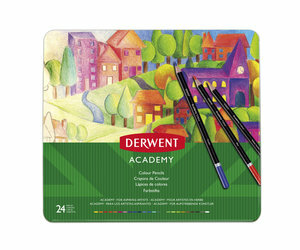 Our range of wire bound Sketch Pads are available in landscape or portrait in the 3 most popular ‘A’ sizes, A5, A4 & A3. 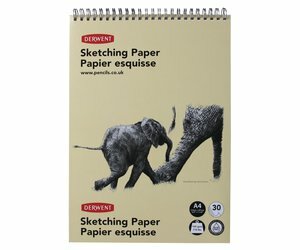 Each Sketch Pad contains 30 sheets of 165gsm acid free, textured paper which has been tested and approved by our team of professional artists.